Canada’s largest diversified miner Teck Resources (TSX:TCK.A, TCK.B), (NYSE: TCK) said Tuesday it will lay off about 600 employees, delay the restart of its B.C. Quintette coal mine and cut spending 5% as it continues to reduce costs and adapt to a lower metal price environment. Delivering its first quarter results, the Vancouver-based company posted a $105-million adjusted profit, less than half what it made during the same period last year due to low metal prices. Adjusted profit for the three months ended March 31 was also disappointing: a mere 18 cents per share, down from $328 million or $0.56 per share in 2013. Revenue also dropped more than analysts had projected, falling to $2.084 billion from $2.33 billion. Forecasters had estimated Teck would have $2.098 billion of revenue for the quarter. Weak commodity prices hurt Teck's three core business units —coal, copper and zinc— but coal was particularly hard hit due to increased supply from Australia, the company said. Reduced demand from China has also been a factor, it said. The miner, which has been coping with low prices for commodities such as copper and coal, said it would suspend equipment purchases, reduce spending on development projects until market conditions are more favourable. But the company said it does plan to move ahead with a restart of the Pend Oreille zinc mine in Washington State as the outlook for zinc has increased. 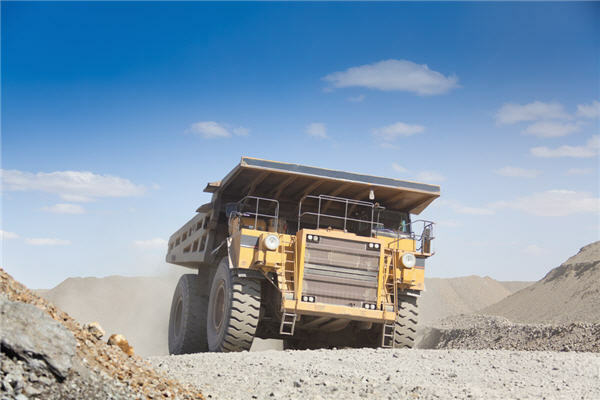 As part of its cost reduction program, Teck revealed it will reduce its global workforce about 5% through attrition, hiring freezes and reductions in contractors and employees. It's also targeting a 5% reduction in other costs for total savings of about $200 million and will reduce capital spending by about $150 million. Coal miners are having a tough time due to weak demand and soft prices. US-based Walter Energy (NYSE:WLT) (TSX:WLT) said last week it would idle its Canadian coal mines and lay off about 700 workers. And James River Coal (NASDAQ: JRCC), a mine operator in the US Midwest and Appalachia, filed for Chapter 11 bankruptcy protection earlier this month. Teck Resources shares were down 1.2% at US$21.52 on the New York Exchange at pre-market Tuesday.